The Fate of a False Prophet unfolds a classical tale where truth was successful against falsehood with all its false promises and false claims. 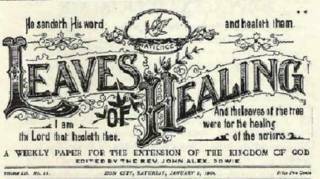 The prayer-duel between Ahmad, the Promised Messiah (who fulfilled the predictions regarding the Second Advent of Jesus) and Dr. Dowie, was not a casual contest between two unknown claimants. It was a great media event in the USA from 1902 to 1907. 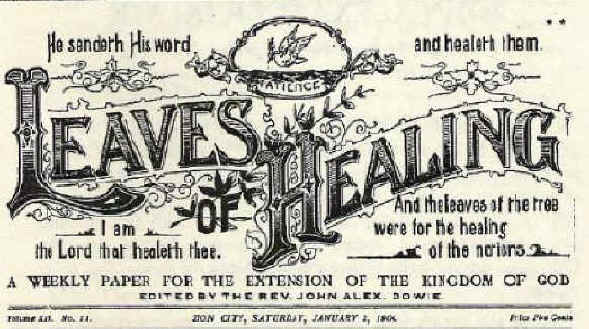 The tragic death of Dr. Dowie from acute paralysis in 1907, proved beyond doubt that Divine Hand had intervened in favor of Islam and it was but a fit ending for the erroneous Christian doctrine of the God-head of Jesus. It was a great sign for the Americans who witnessed this miracle with awe and reverence. It is, therefore, only fit and proper that God-fearing and righteous among the people of this country, take heed and listen to the call of Ahmad, the Promised Messiah; so that the blessings of the Al-Mighty should be with them forever.